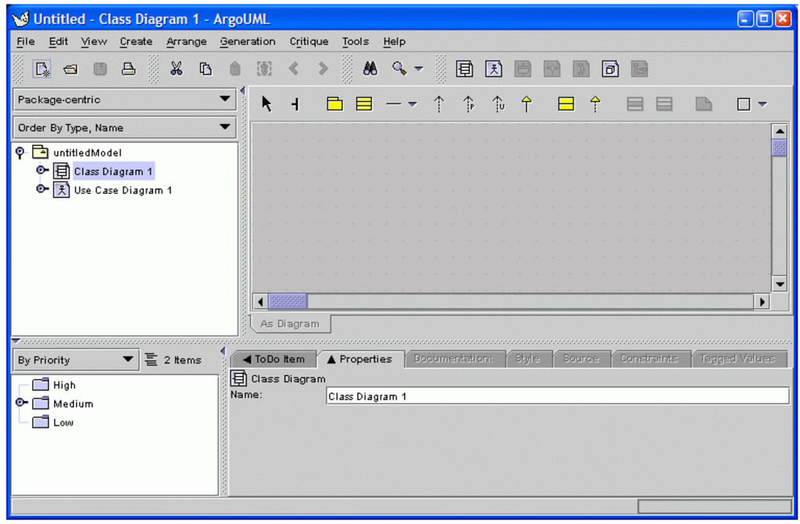 ArgoUML is a program that allows users to create complex and professional diagrams. It can be employed for statistical purposes as well as for common business needs. 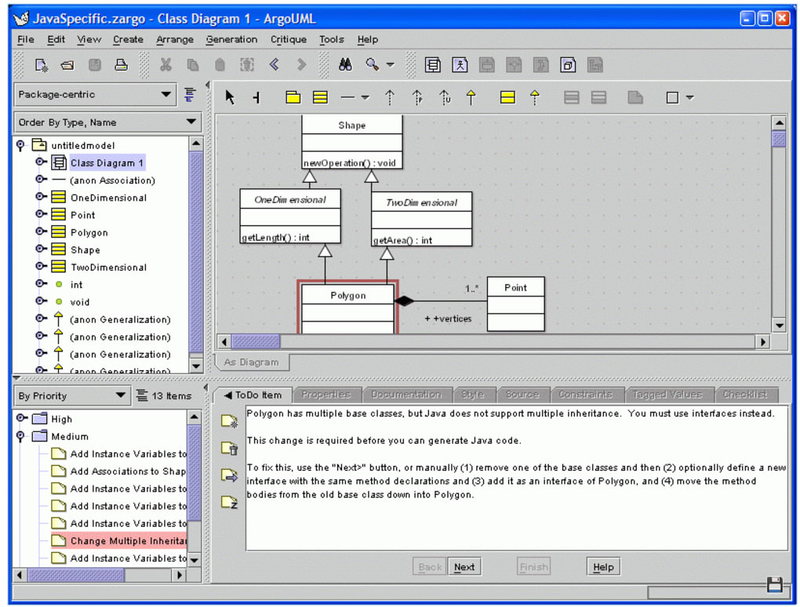 As it utilizes the Java software package, it can be used with any system that is compatible with Java SE. It is an open-source application, so there is no charge for a download. Its open-source nature allows for constant improvements over time. ArgoUML is highly technical and will require previous user experience. It is still in beta testing as no '1.0' level has been reached to date. 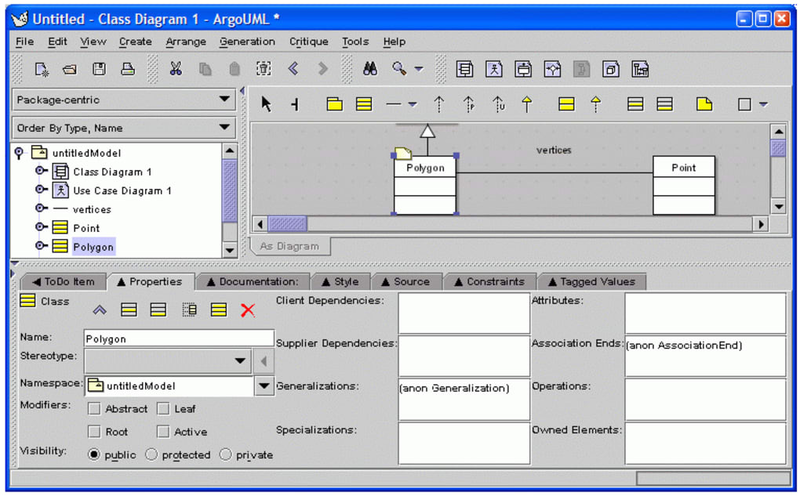 ArgoUML is essentially a more technical version of more generic diagramming and charting software. 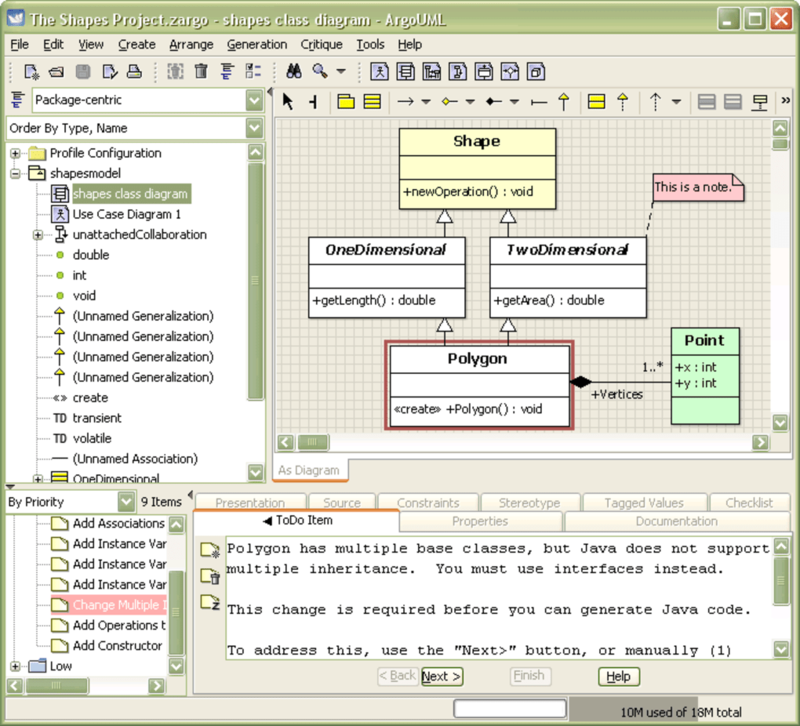 It is often employed when details and data are being shared between two or more Java-ready devices. As the name hints, it follows closely with the overall UML standard. This application employs what is known as Java Web Start. In other words, it can be initiated directly from a web browser as opposed to opening a dedicated application. This can save a great deal of time when enacting any changes on the fly. ArgoUML is constantly being updated. In fact, there is a built-in system which enables users to critique certain aspects and recommend changes. 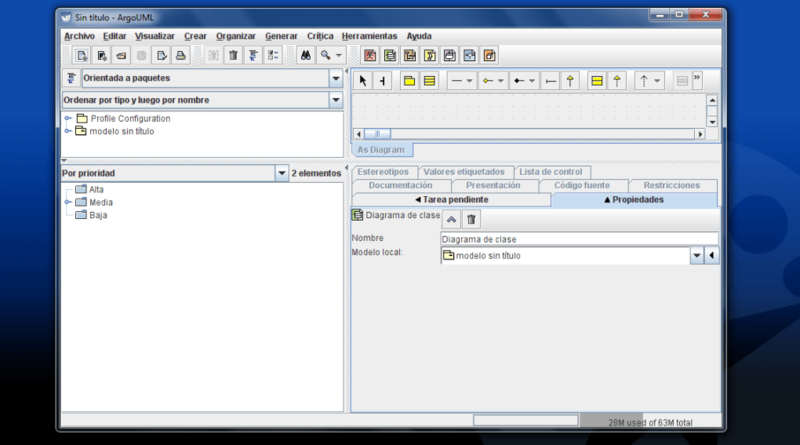 It currently supports ten languages as well as the XMI format. Additional compatible formats include C++, C#, PHP 4 and PHP 5. It has been in constant production since April 1999.
for practice. i have a subject in my semester and also having a lab session. Pros: use case diagrams. object diagram. Cons: lab practice. What do you think about ArgoUML? Do you recommend it? Why?